The online medium has taken the whole world by storm. 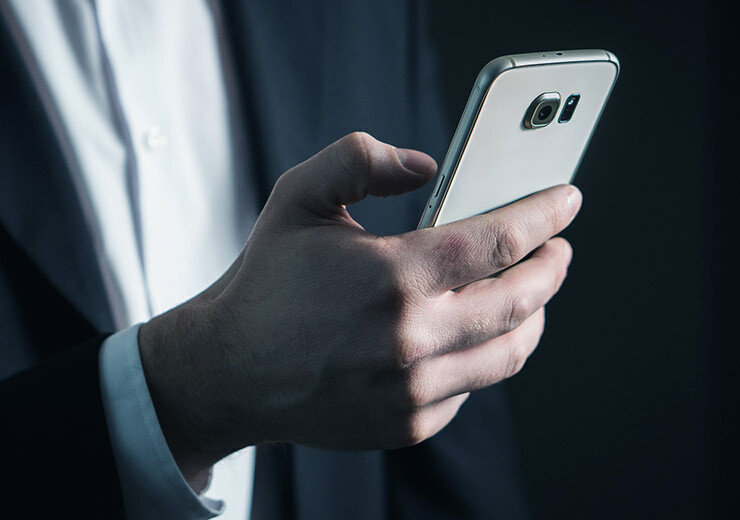 The field of education, communication, business, banking, entertainment and more have been impacted in a significant manner by the possibilities that the online medium brings. This online or digital medium, in many ways, has made the world a smaller place. It allows information to be speedily organized and transmitted in ways that were not thought possible. It hasn’t taken much time for the wave of digitisation to take over one continent after the next, thereby interlinking even the most remote corners of the planet. 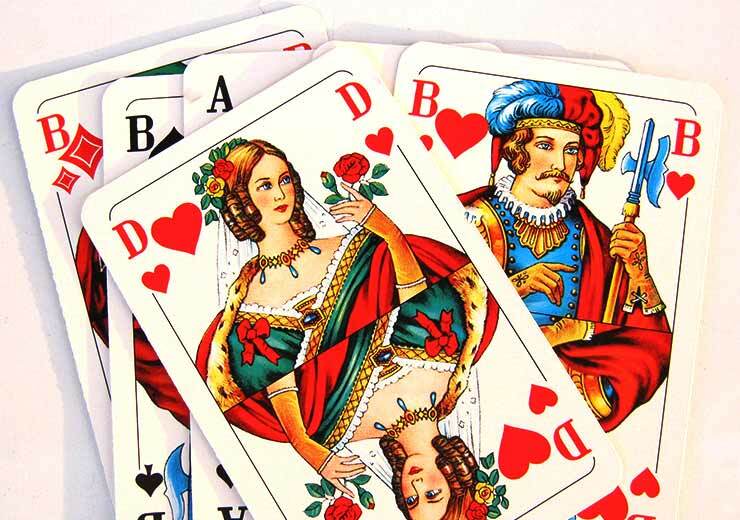 Card games in India have been around since ancient times but other than at occasions, festivals or weddings, people were largely turning to other activities to engage in as hobbies or passions. It was by bringing card games online, that a door of opportunity has opened up. When card games online were introduced to the public, it infused a fresh breath of life into the arena of the card game. Similarly, it wasn’t long before Indian Rummy rose to the status of being one of the best card games online. There are thousands who join daily to play card games online these days and because rummy is a legal game in India, it also lets you win real cash! This has encouraged community growth ensuring progress at a rapid pace. Today, we’re here to discuss this very shift from traditional mediums to the ‘online platform’. Now that you know how and why the shift took place, let’s take a look at the benefits it offers rummy players all over the world. There is nothing quite like playing card games online, which is a fact that any rummy player can attest to. Multiplayer games are thrilling experiences, which are made possible by online platforms, such as RummyCulture. Another aspect of card games online is that as software capabilities and internet speeds improve, more benefits are reaped by players. As technology improves, so will the experience for the players. Also, there’s a lot more love that goes into designing an online interface when compared to playing offline. Sites like RummyCulture design play arenas in such a way that every player has to be fully attentive and engaged at all times with the game they are playing. Whereas playing offline may be a more distracting experience. Card games online these days are not just hobbies. They are a gaming arena unto themselves. 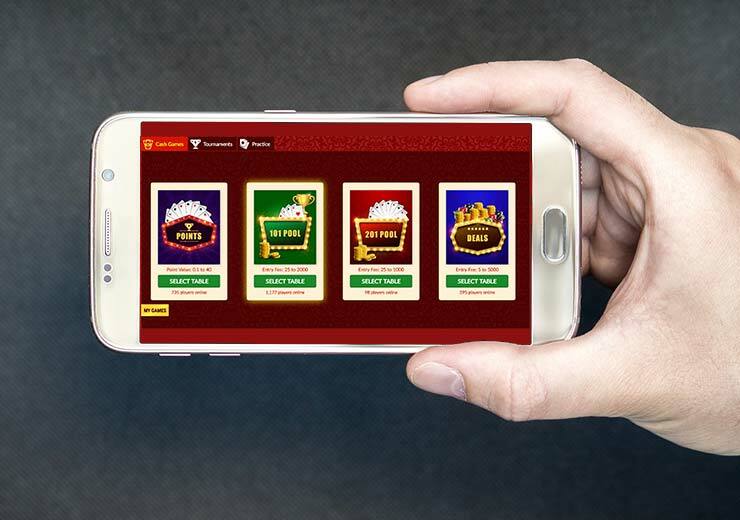 Millions of players from around the globe log in to access rummy games in their favourite formats. What’s even better is that there is no said time restriction that is obstructive to playing a game of rummy. So if you are a night owl who functions best at the end of the day, you can play with a player from across the world that is a morning person! This was an unimaginable concept for traditional mediums where players have to be physically present at the same spot, at the same time, to be able to play. Since time immemorial, one of the causes of friction, arguments and fights in traditional card games has been money. It does not matter how close the friends who are playing are, card games are such that winning or losing can be a matter of money. This is an issue many have faced and it’s also been the reason for many ruined relationships. But all this hassle is eliminated when you play card games online. Every system is built to be automated, precise and fast, so winning amounts are quickly syphoned into the right accounts after a game. Additionally, on RummyCulture, we are linked with the most trusted payment gateways that will make your gaming experience superior to the rest. After learning how practical card games online are, you are surely making the right choice by signing up on RummyCulture. We offer you the best bonuses, organise the most exciting tournaments and you can play all three versions of Indian Rummy in one place! 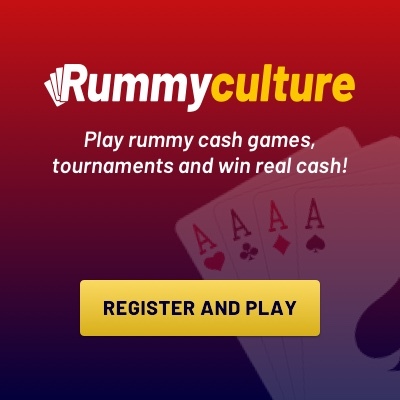 Download rummy our RummyCulture app and start playing on-the-go today.